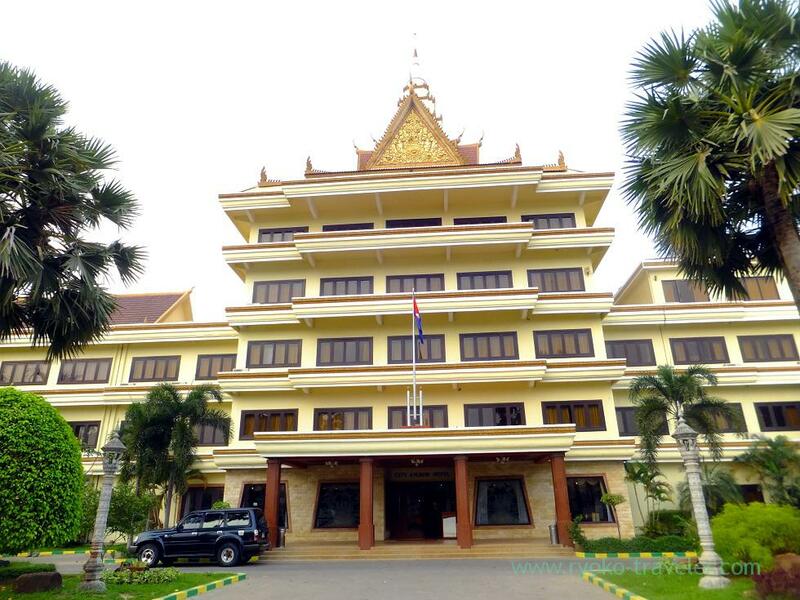 I got back from Siem Reap a week ago 🙂 It was wonderful trip for me.But I got tired because our schedule for the trip was packed and our plane was full. I went to there via Busan by Korean Air. 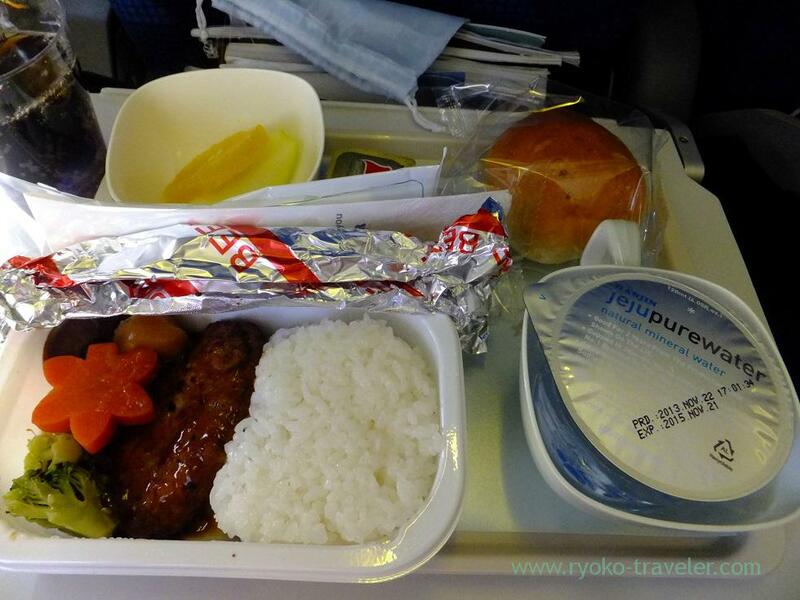 I don’t have good impression of Korean air because of Korean Air Lines bombing incident some decades ago. I was very nervous in the airplane. 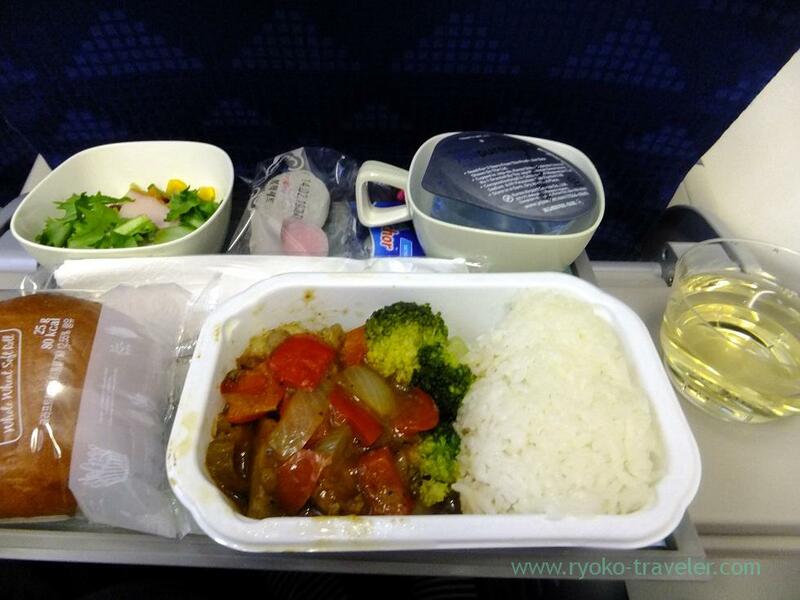 One of my anxious about the plane was inflight meals. 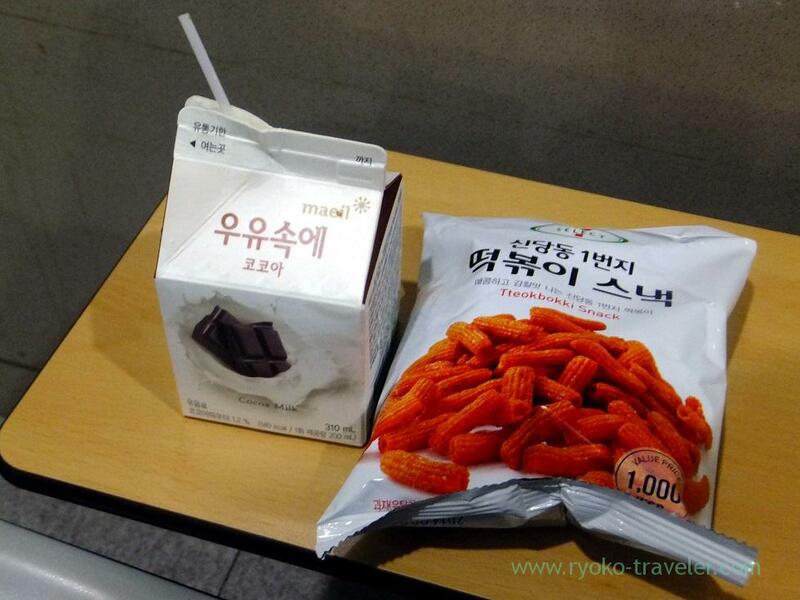 I often hear Asiana air serves good inflight meals, but I never hear about the inflight meals of Korean Air. But there was no problem. Expecially those breads were good. I hadn’t eaten tasty breads in airplanes. Though I eat up foods basically…. 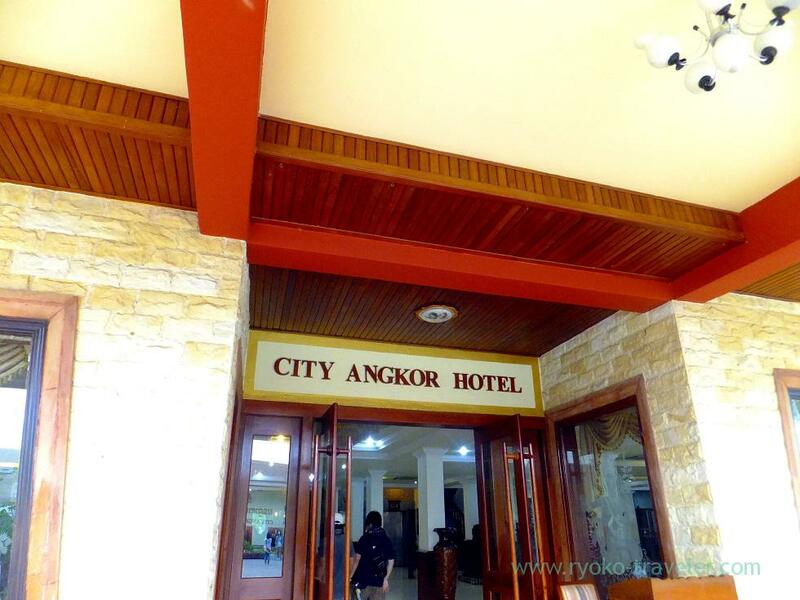 Our hotel was City Angkor Hotel. 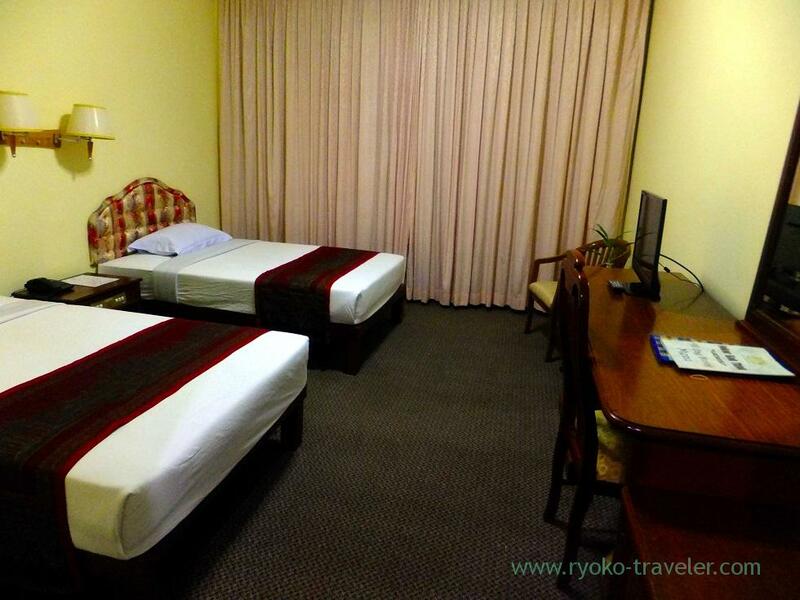 This hotel seems to be the hotel for group tourists of travel agencies. When I got to the hotel, it was already over 10 p.m., local time. The hot water from the shower was lukewarm as I heard from my guide, but I managed to take a bath.